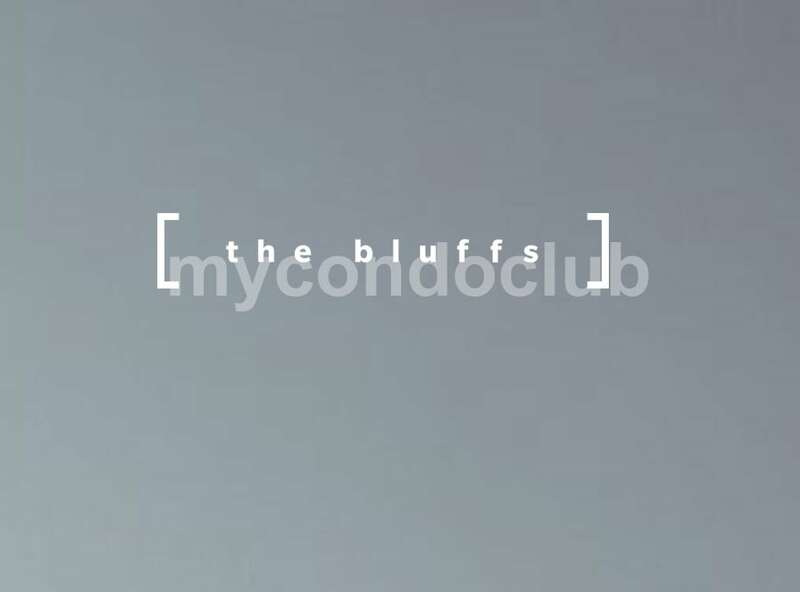 The Bluffs Condos is a new condo development at Kingston and St Clair Ave, Scarborough located at 2815 Kingston Road, Scarborough ON M1M 1N2. This development has a total of 140 condo units with 20 storeys. The architect of this project is RAW Design. Based in the Cliffcrest neighbourhood of Toronto, the suburb of Scarborough, this condominium will be a residential tower with mixed-use condo suites. This community was named for Scarborough Bluffs, which are scenic sandy cliffs that line the lake’s edge. 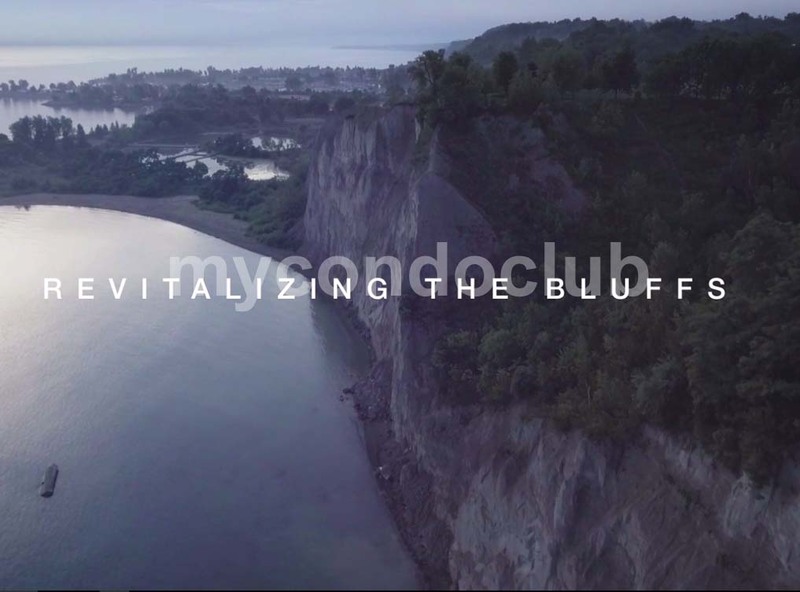 The bluffs are actually part of a larger formation called the Iroquois Shoreline, extending about 14 kilometers up the shoreline of Lake Ontario. Cliffcrest is residential, with dozens of quaint cottages and larger homes dotting the green landscape. The Bluffs Condominium has a lot of attractions around like Toronto Zoo, Rouge Park, Scarborough Bluffs, Edward Gardens, the Ontario Science Centre, Kew Gardens, Toronto Centre for the Arts, Distillery District, Young Centre for the Performing Arts, the Gardiner Museum, Royal Ontario Museum, Casa Loma, Bata Shoe Museum, Queen’s Park, Elgin & Winter Garden Theatres. Just few minutes to the shopping areas like Scarborough Town Centre, Albert Campbell Square, Consilium Place, Woodside Square Shopping Centre, Malvern Town Square, Parkway Mall, Parkway Mall, and Golden Mile Shopping Centre. Restaurants such as Smith Bros. Steakhouse Tavern, Karaikudi Chettinad South Indian Restaurant, Sagano Restaurant, The Keg Steakhouse & Bar, Nova Ristorante, Canyon Creek, The Local Café & Restaurant, Scaddabush Italian Kitchen & Bar, Milestones Grill + Bar, and Baton Rouge Steakhouse & Bar. Public transportation access to Line 2 Bloor-Danforth line (Toronto subway), three stations in the Scarborough area (Warden, Victoria Park, Kennedy), the Line 3 Scarborough line, bus routes throughout the district are serviced by the Toronto Transit Commission, and two commuter lines serviced by the GO Transit Authority. 3 minute drive to the Scarborough GO Station. Bluffer’s Park, Scarborough Bluffs Park and Bellamy Road Park are some of the parks close to the The Bluffs Condos in Scarborough.